Mark Twain Elementary families – Friday is fast approaching and I would like to remind everyone that we are preparing for our first “Celebration Day.” On this day, students are rewarded individually as well as by class, as we celebrate all of their accomplishments. 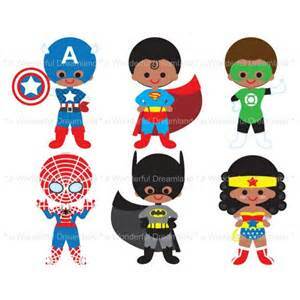 Additionally, we will hold our first Super Hero Assembly in the morning. Students are encouraged to dress up in their favorite Super Hero costume. We look forward to all of the great outfits and have scheduled a fun and exciting day. Thank you!